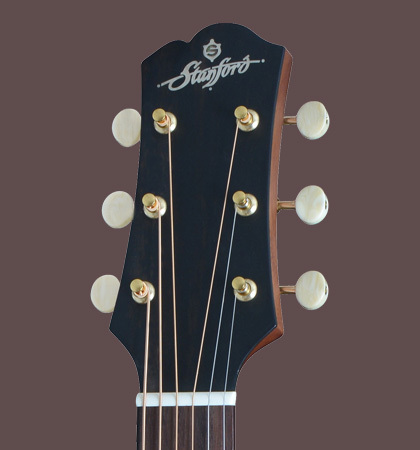 Reach for the stars with your acoustic guitar and convince yourself of a new, ingenious guitar design. 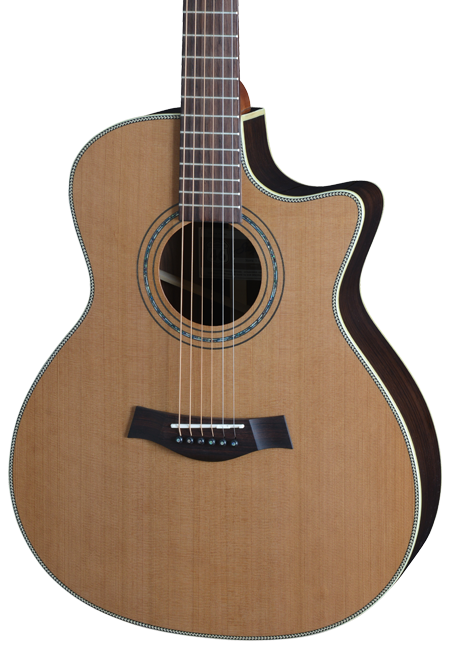 The solid cedar top has a satin finish and looks particularly classy in combination with the shiny sides of rosewood. 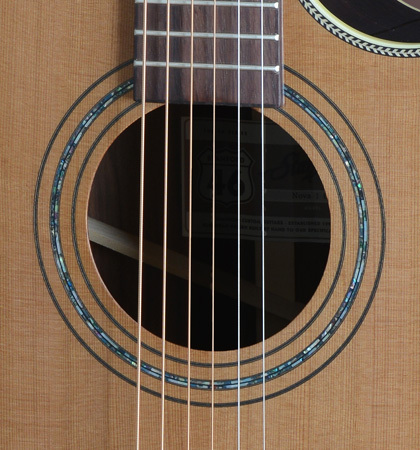 The wafer-thin painting makes this instrument not only visually to an absolute treat, further it also promotes the volume development and dynamics of the guitar. 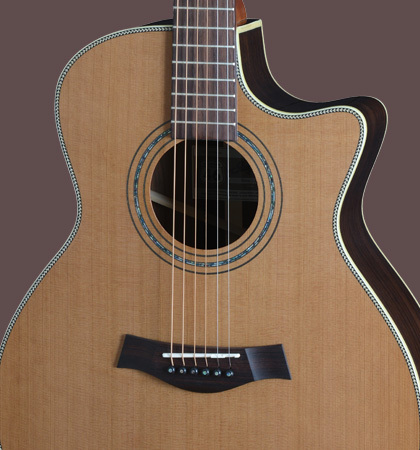 A Venetian cutaway allows the complete fingerboard to be played comfortably. Whether in the living room or open air, the Nova 1 explodes your guitar sound and beams you into the next parallel universe.